Gurukulam Teaching Non Teaching Posts Recruitment 2017 :Telangana State Chief Minister K Chandrashekar Rao instructed the officials to appoint 23,494 Teaching, Non Teaching Posts /employees in a phased manner as required by the Residential Schools being set up under the KG to PG Scheme. At a review meeting, KCR said that the Residential Schools for SC/ST/BC and Minorities are going to be started in a big way in the State. To impart quality education, there is a need to appoint teachers and other staff on a permanent basis in these schools. Under the four categories, the government is planning to start 726 Schools and some of the schools have already started functioning since last year. The rest should start functioning from the next academic year 2017-18. The CM has asked the officials to identify land for these schools so that they can have permanent buildings. Adequate funds will be allocated in the Budget for the establishment and running of these institutions.Telangana State Public Service Commission, Hyderabad shall take appropriate steps for filling the Gurukulam Teaching Non Teaching Posts vacancies through direct recruitment by obtaining the details, such as local cadre wise / subject wise vacancy position, roster points and qualifications etc., from the concerned authorities. 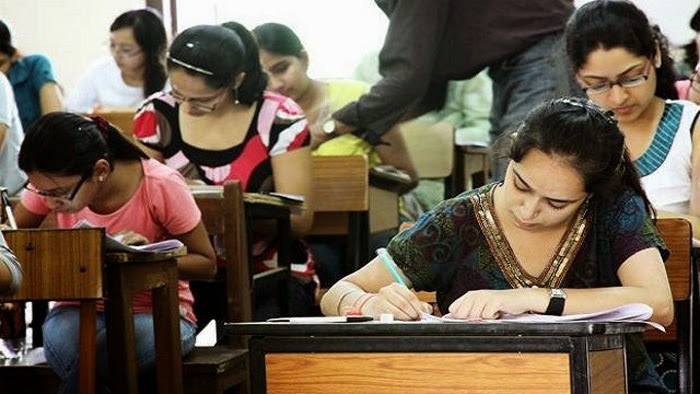 TSPSC Gurukulam Teachers exams consists of both preliminary screening test and mains exams.preliminary screening syllabus is same and is available only in English Language Only. The mains exams syllabus for various post are available below and question papers is only in English(Except language subjects). There are total 921 post vacancies in TSPSC Gurukulam Teachers, Non Teaching. Here are the details about it.